So today we are discussing last week’s reading of chapters 3-5. Want a recap? John Green to the rescue! FYI: After about minute 4, he goes into more of the book and the book in general. Minor, minor spoilers, but watch/listen at your own risk. A few things before discussion Q’s. Anybody else seen the 1974 film besides me? We watched it in high school after we read the novel, and I will forever (? or at least until the new movie) picture Robert Redford as Gatsby. Gatsby’s house was inspired by Oheka Castle, built by financier and philanthropist Otto Kahn between 1914 and 1919. Daisy and Tom’s house is said to be inspired by this house in Sands Point, NY that was demolished last year. If you check out the article which has more interesting photos, apparently Fitzgerald was occasionally seen drinking on the patio. On to the discussion questions! -What did you think of Gatsby’s party? -Now that we’ve officially met Gatsby, what do you think of him? Thus far in the story, do you think he’s earned the name “Great Gatsby”? -Did your opinion of Daisy change after hearing Jordan’s story and seeing her with Gatsby? Why/why not? -What did you think about Daisy and Gatsby’s reunion? Feel free to discuss any/all/none of these and anything you want in the comments! Next time we’ll discuss chapters 6 and 7 (hopefully on time!). Hello friends! Let’s discuss the first two chapters of The Great Gatsby. Need a recap of chapter 1? Here’s one conveniently done by John Green. The second chapter is discussed in another video with more parts of the book, so I’ll post that one later. To quickly sum up chapter two, we learn about the Valley of Ashes, meet Tom’s mistress and her husband, head into New York for a party where they basically just get drunk, and Tom breaks Myrtle’s nose. What a terrible guy. 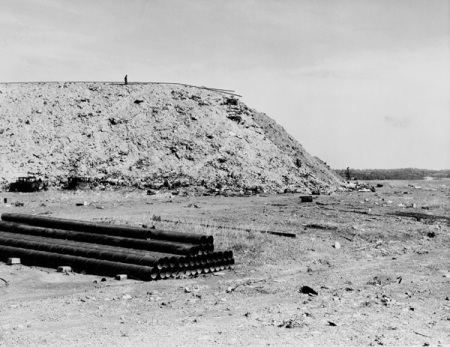 The valley of ashes was a real dumping ground that was cleaned up to make room for the 1939-1940 World’s Fair. The site now is Flushing Meadows-Corona Park. We’ve met some important characters. What do you think of Nick, Daisy, and Tom? How is Nick as a narrator? I learned once that people learn about who we are from more than what we say and what we do. It also includes what others say about us. 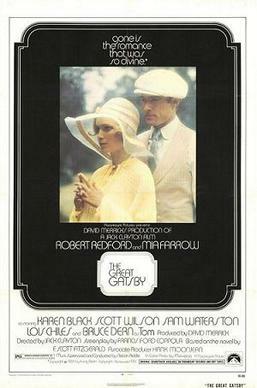 What do you think about what you know of Gatsby based on the little we’ve seen of him and what others say about him? Does the Valley of Ashes and the eyes of Doctor T. J. Eckleburg mean anything or create a certain mood for you? Discuss these and anything else you want to from chapters 1 and 2 in the comments. Next time we’ll discuss chapters 3-5! Woohoo! 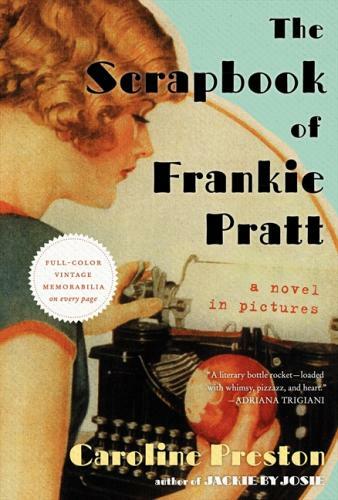 Our inaugural online book group begins now! Here’s the details. *Note: I use “ish” because it is one of my fave words AND we can play it fast and loose with dates. I’m not promising I’ll get a post up with questions and such on the right date, mostly because at the end of the month is the Oscars weekend (and if you don’t remember, this happens) and I’m going on vacation to Nantucket. (Woot!) We’ll just see how the first discussion goes. I’m thinking each week I (or another nerdgirl, if she so chooses) can post questions/topics of discussion for those chapters and we’ll discuss in the comments. Any suggestions, comments, ideas? Let me know! So Lindsay and I were discussing in the comments of my last post how we should start a book discussion. I think this is an awesome idea. 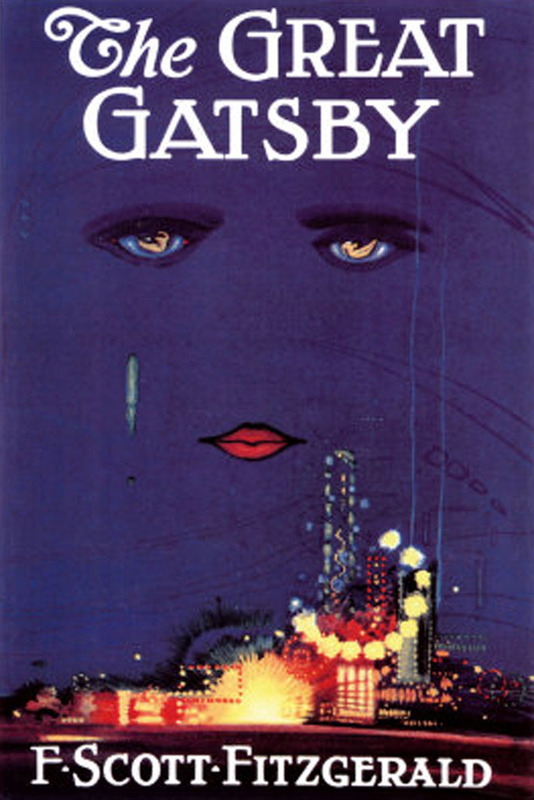 For our first book, we chose The Great Gatsby by F. Scott Fitzgerald. Does anyone want to join us?? However, we’re still working out the details. For example, do we discuss chapter by chapter? Do we divide the book into 4 sections and go week by week for a month? Or just give ourselves a month to read the book and discuss at the end? Hmmmmm. Anyone interested, please share your thoughts!